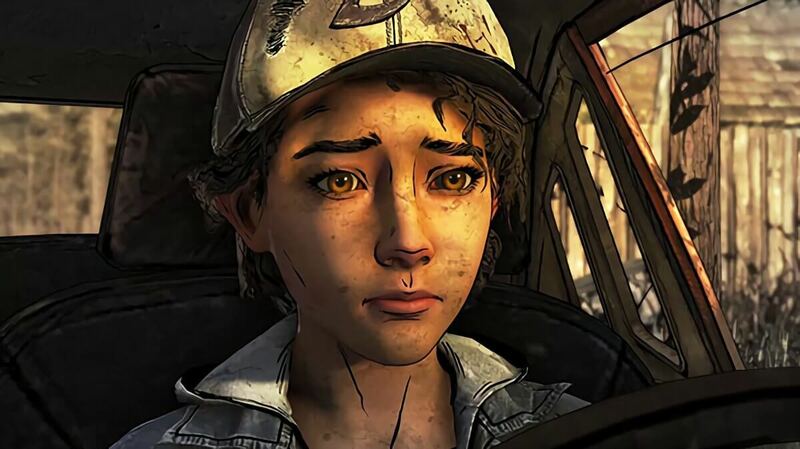 In brief: Last week brought the sad news that indie studio Telltale Games—the developer behind The Walking Dead franchise—had laid off 250 staff ahead of its closure. With the employees being let go without notice or severance pay, the situation has led to a workers' rights group blasting the company and calling for unionization within the industry. Emily Grace Buck, who was a narrative designer at Telltale, explained on Twitter that healthcare for the 250 people only lasts one more week. She added that many former employees were contract workers who can’t get unemployment benefits in the US. Buck also revealed that Telltale was hiring people up until a week before the layoffs, with at least one person relocating across the country to join the firm. Without a severance package, the ex-workers, many of whom have families and children, are facing a struggle. Several game studios, including Ubisoft San Francisco, Blizzard, Harebrained Schemes, and BioWare have announced they’re now hiring. Many of the companies used the #telltalejobs hashtag in their posts, while some reached out directly. Game Workers Unite says incidents like these are prevalent in the game industry. “This is a problem that we see time and time again throughout the industry; and we will continue to see as long as management is able to take advantage of workers,” it explained in a statement. As for Telltale’s future titles, it appears the final season of The Walking Dead will not be finished, with the series set to end after the second episode launches tomorrow. At least one person who bought the full season has managed to receive a refund from Steam. The Wolf Among Us season 2 and the Stranger Things game have been canceled.